Interior Minister Vladimir Kolokotsev has announced a move to try to change the image of Russian police both outside and within the country itself. 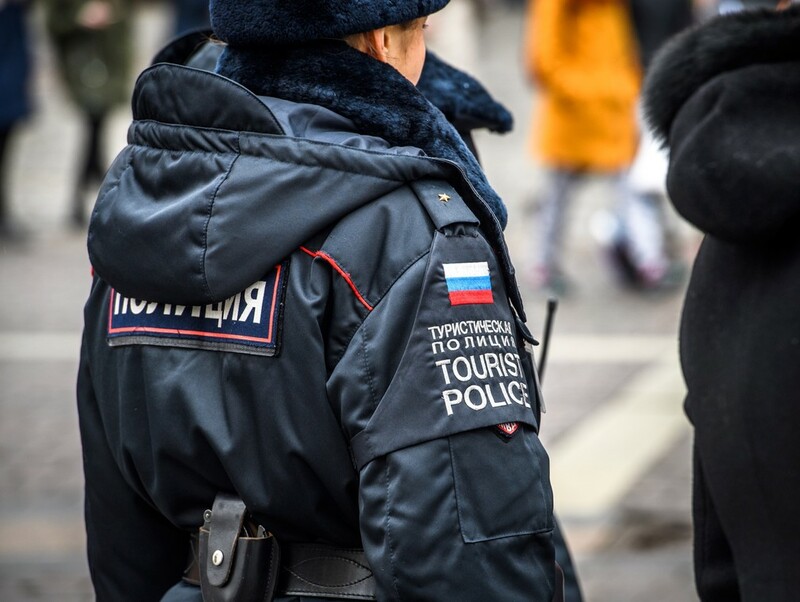 To ensure the safety of the fans who will travel to Russia during the World Cup, Russian authorities announced on Monday (2) the creation of a "tourist police", a way for the country to improve its deteriorating image abroad. The announcement was made by the Interior Minister, Vladimir Kolokotsev, and aims to change the image of Russian police both outside and within the country itself. Russian police officers are reputed to carry out random and time-consuming identity checks in the street or resort to authoritarian tactics to contain peaceful demonstrations. Russia has also been trying to build an image of an open and welcoming country, despite the recent surge of diplomatic tensions with the West. "These units will be made up of Interior Ministry agents who speak several languages ​​and, if necessary, extra training will be done," said police spokeswoman Irina Volk. This policy began at the Sochi-2014 Olympic Games and continued during the Confederations Cup in June last year. With just over two months to kick off the World Cup (June 14 / July 15), officials want to ensure that fans of the 32 participating teams feel safe and welcome in Russia. Tourist police will be positioned around the stadiums and fan-zones of the eleven host cities as of May 25, concluded Irina Volk.